New Zealand is home to some of the best movie-makers in the world, but that doesn’t mean we’ve all got the gift. Some Kiwis have real skills in the video production department, while others need a helping hand. In the business world, then, it makes sense to find a professional video production company that knows what they’re doing instead of producing a video yourself. Video production is an art. Companies that specialise in video production have spent years and years building up their skills. They know what works and what doesn’t. They follow international video trends to make sure what they make is right up there with the best. 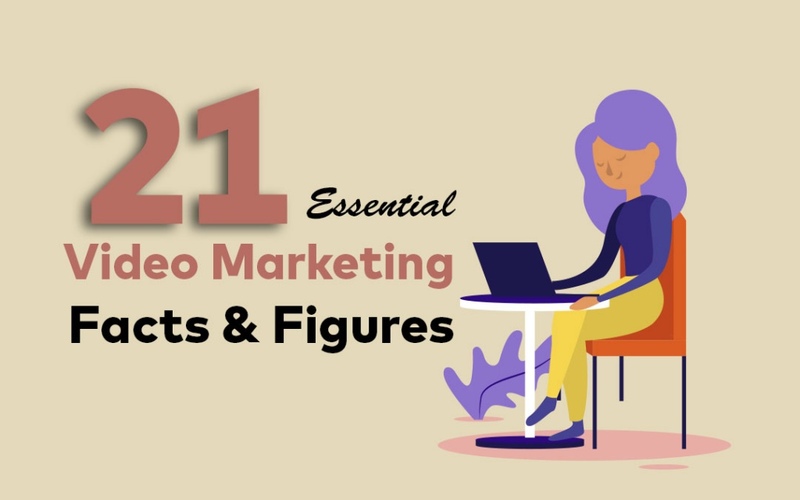 They stay ahead of the pack which means they don’t produce boring videos, but instead create high-quality engaging videos that both the company and the audience remember fondly for ages. And if the audience laughs, it’s because they’re meant to, not because of a really cringe-tastic awkward moment. Years of experience make for a slick, quick company video. There are a lot of things you’ve got to think about when making a video. What’s the purpose of your video? 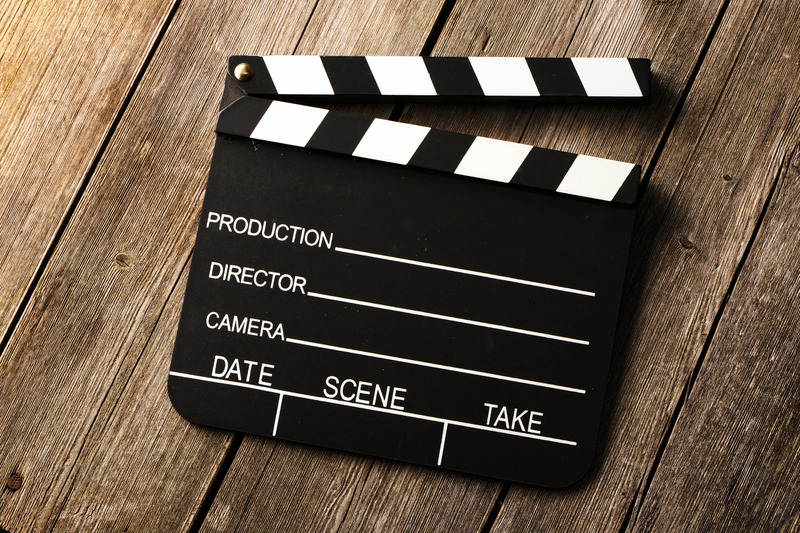 Is it an explainer video, company video or corporate video? There’s script writing, figuring out who’s going to be in front of the camera, finding suitable locations and sourcing equipment. Then there’s filming your footage, shooting multiple takes and making sure you’ve got everything you need. Then there’s the editing – and this definitely doesn’t happen overnight. 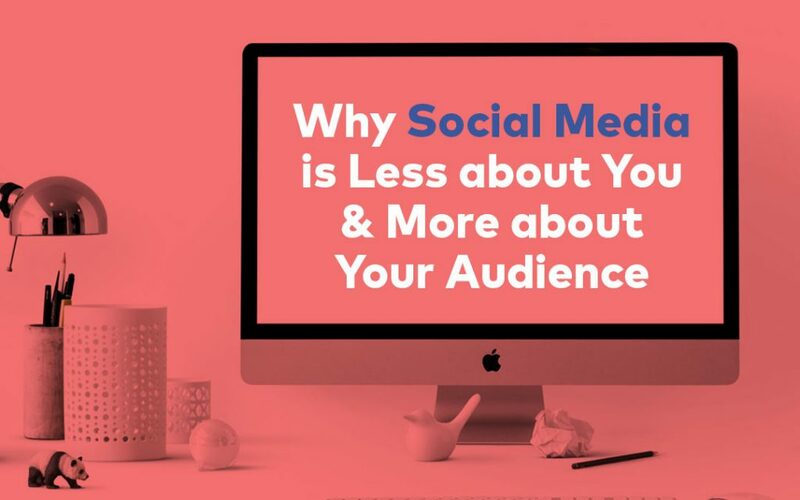 Finally there’s the distribution: how are you going to tell your audience about your new video? If you don’t have a lot of experience in video production, it’s likely to take you a lonnnnnng time to produce a high-quality corporate video or company video. A video production company lives and breathes video production, which means it won’t take them very long to produce a high-quality video for your business. Tell them what you want, then they’ll do the rest. 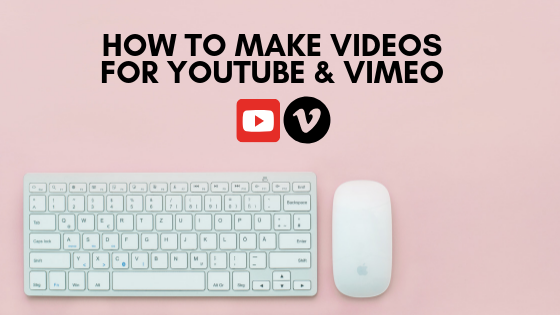 It depends what kind of video you’re after, but most video production companies will take roughly 2-4 weeks to produce, film and edit your video masterpiece. A video production company does more than just point and shoot. If you’re after a truly memorable company video, corporate video or explainer video, a video production company can think outside the square. What about animation? What about using a New Zealand celebrity to front your video? If your subject matter is a bit on the dry side, heighten your audience’s interest by creating a truly unique video. 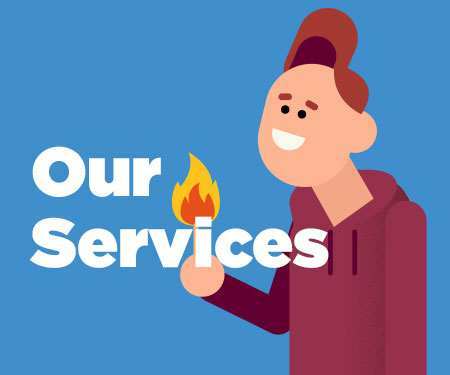 Animated explainer videos are becoming increasingly popular because of their engagement value. The same goes with interactive video, e-learning video and recruitment video. If you produce something that your audience will remember long after they’ve watched it – like the one below – you’re onto a winner. 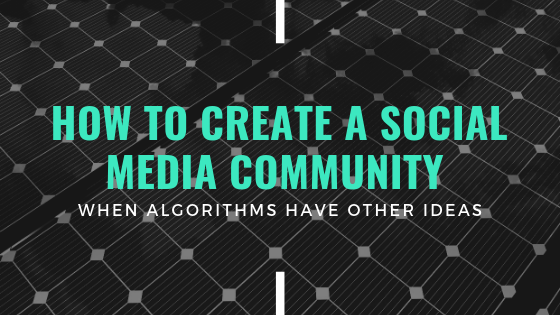 It’s normal to doubt that a company that doesn’t know much about you won’t be able to produce a video that fits with your brand and identity – but you’re wrong. The truth is that the closer you are to the subject matter, the more difficult your video will be to make. You’ll find it hard to be concise and choose the content that is the most important. You’ll find it difficult to critique the CEO who has decided he should be in front of the camera, yet he has the presentation skills of a dead duck. You’ll also take ages editing the final video, wondering if you should have got a 14th take of that shot, just in case. Do you really need brand-new camera, sound gear and editing software? Not only does a professional video production company bring with them experience, skills and objectivity, they also bring all the gear. Cameras, audio equipment and editing software can be pretty darn pricey, so if you don’t really need, don’t get it. The best thing about hiring a professional video production company to produce your next corporate video or company video is the final product. The camerawork is stylish, the editing is slick and your brand, identity and company feel will be expertly conveyed in video form. If you’ve opted for an explainer video, your company or process will be professionally explained in a way that resonates with your audience. 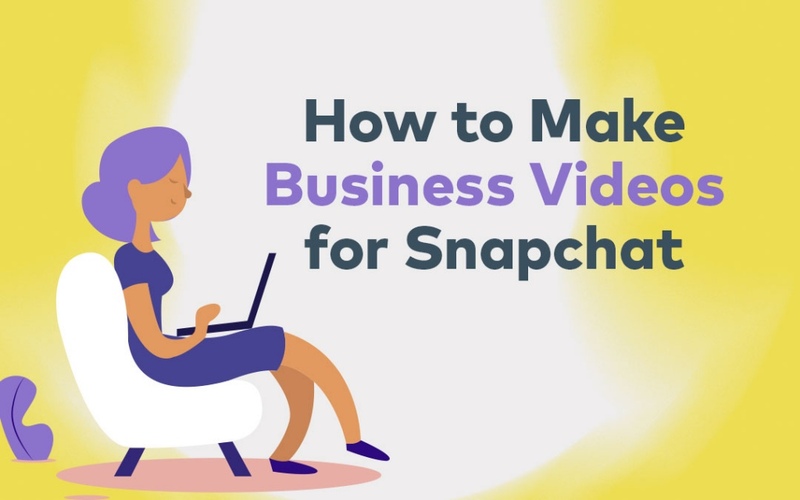 If you’ve gone for a fun animation video option, your audience will be engaged from beginning to end. 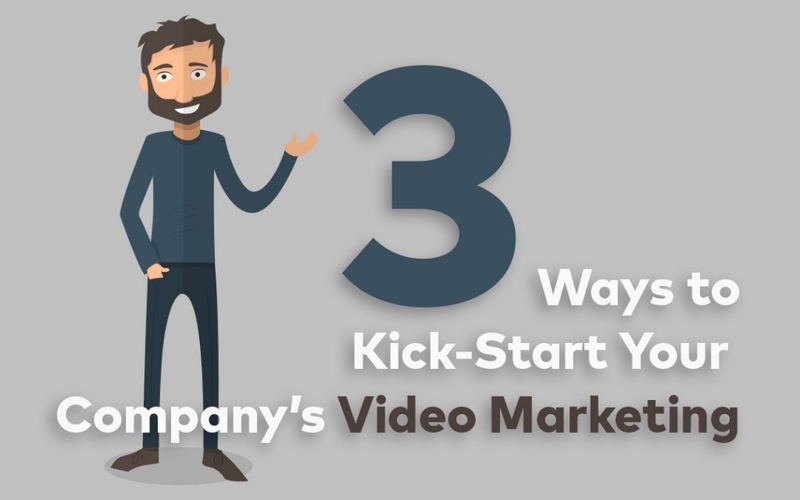 If you’ve created a recruitment video, you’ll have new employees knocking on your door in no time. Call the professionals next time you need a company video or corporate video made, and you won’t just receive a video, you’ll receive a work of art. Are you after video production in Auckland or Wellington? Onepost Media Productions offers a wide range of video production services in Auckland and Wellington. 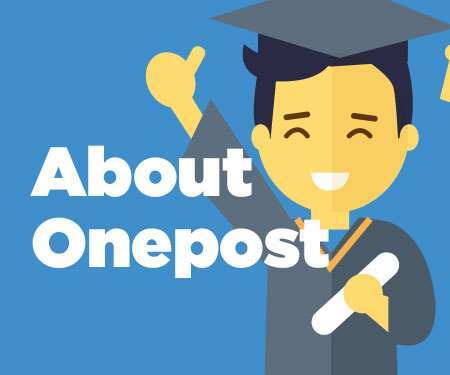 Based in Wellington, Onepost specialises in creating high-quality company videos, corporate videos and explainer videos, as well as animation that results in high-engagement. If you’re interested in creating a video for your company, contact the Onepost team today for a quote.